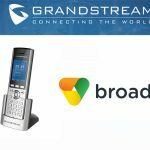 Grandstream Networks has announced the validation of all Grandstream GXP2100 series Enterprise IP phones on the new release of BroadSoft’s Broadworks platform, release 21. 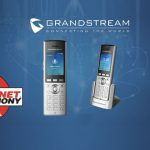 The validation will allow service providers and their customers around the world to confidently deploy Grandstream’s new GXP2170 and GXP2135 – in addition to all other GXP2100 series model, with the BroadSoft’s Broadworks platform. 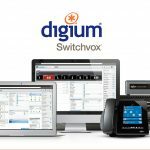 Under this certification, all GXP2100 series models including the GXP2170, GXP2160, GXP2140, GXP2135 and GXP2130 integrate with the Broadworks platform. 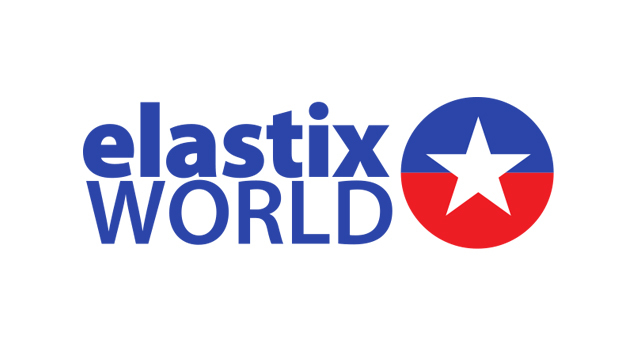 Previously validated models on the Broadworks platform, the GXP2130, GXP2140 and GXP2160, are now also validated on the release 2. 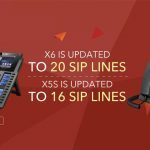 Grandstream GXP2100 series of Enterprise IP phones offer a variety features designed to fit every user’s need— ranging from simple calling features to high-call volume devices for larger needs. 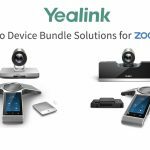 This series of Enterprise IP Phones come equipped with HD audio support, full colour-screen operating systems, various BLF/speed dial/extension module options, built-in Bluetooth and POE on aesthetically appealing deigns for added value and productivity. 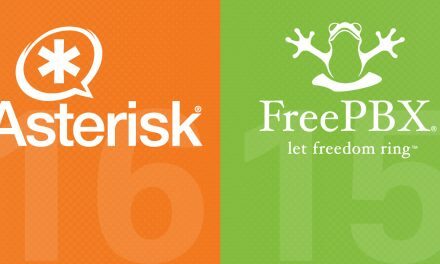 The working relationship between BroadSoft and Grandstream keeps growing throughout the years. 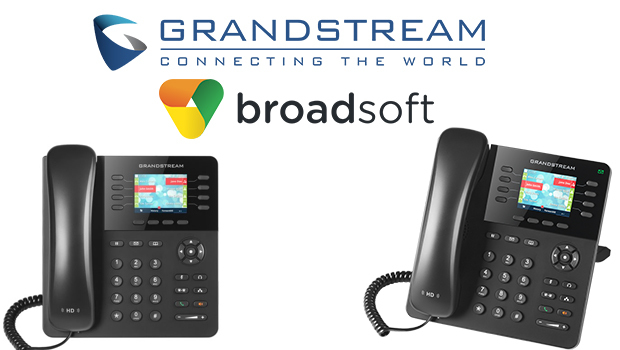 We are always eager to continue to expand our product line support for BroadSoft’s innovative and market-leading platform.” said David Li, CEO of Grandstream regarding the new Grandstream and BroadSoft validation of all GXP2100 series models.